My husband and I are always looking for a new date night idea. Even better, date night ideas that can be done from at home! 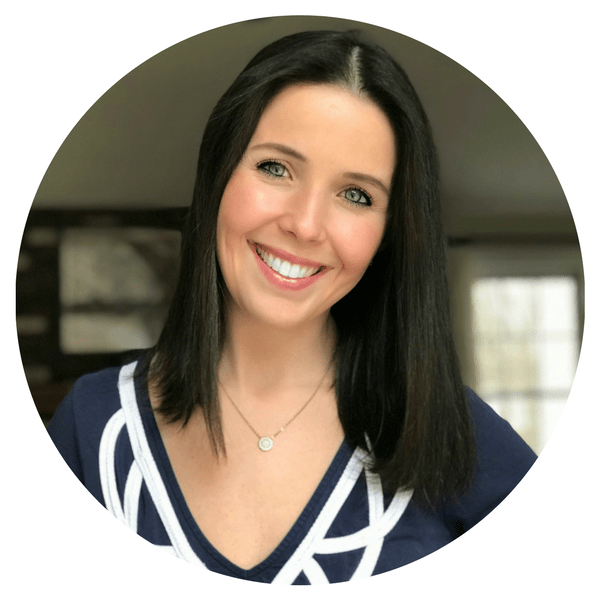 While we certainly love to get out of the house for date nights, the reality is that with kids, we have to come up with some creative at home ideas that do not require a babysitter or night out of the house. 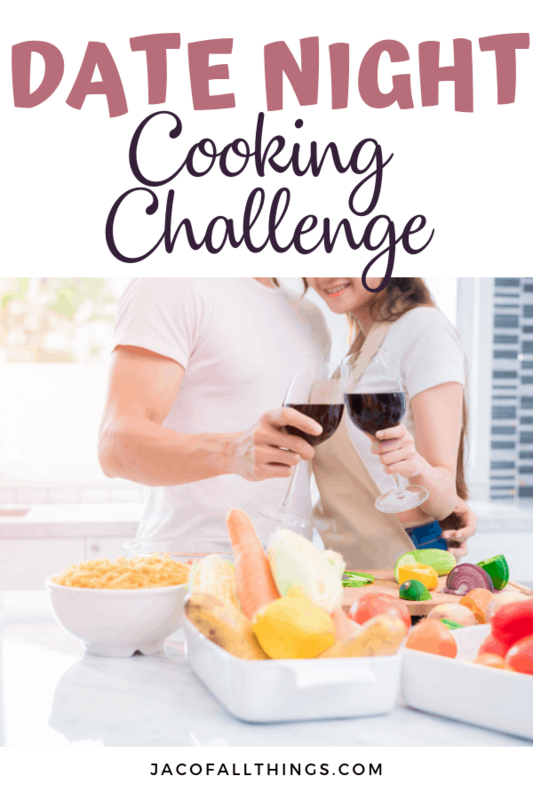 We were watching Top Chef (a reality cooking competition television series) the other day, and had the idea to create our own date night cooking challenge; Top Chef inspired, of course. Can I just say, it was quite nerve wracking! One of the rules we set in advance was that we couldn’t brainstorm any ideas prior to our shopping trip. I had also the disadvantage of never actually being inside the mart before, so I had zero clue how extensive the ingredients they offered were. I filmed a few minutes of our shopping trip so you can see the inside action! 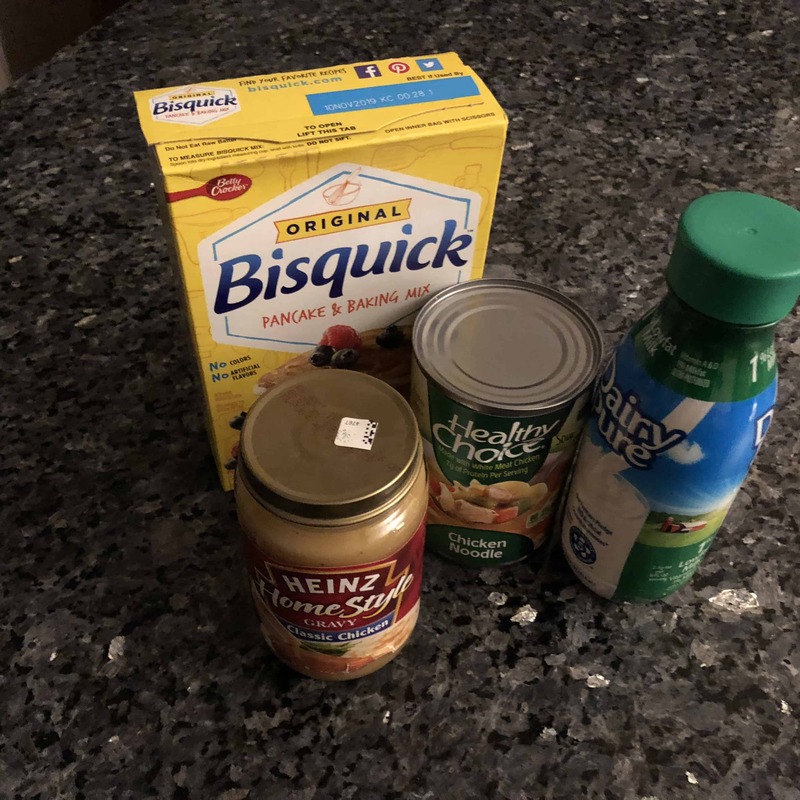 When my timer beeped indicating our 15 minute shopping spree was up, my husband was still pretty clueless on what he was doing. 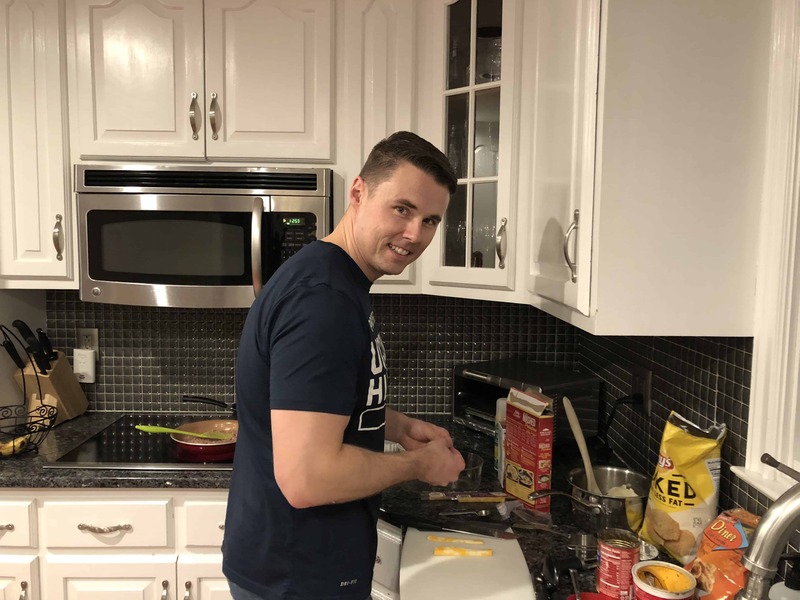 Being the nice wife I am (and realizing that he had the kids for the majority of the time), I gave him some extra time on the clock to finish up his cooking. His total cost came to $19.87 and mine came to $12.40. 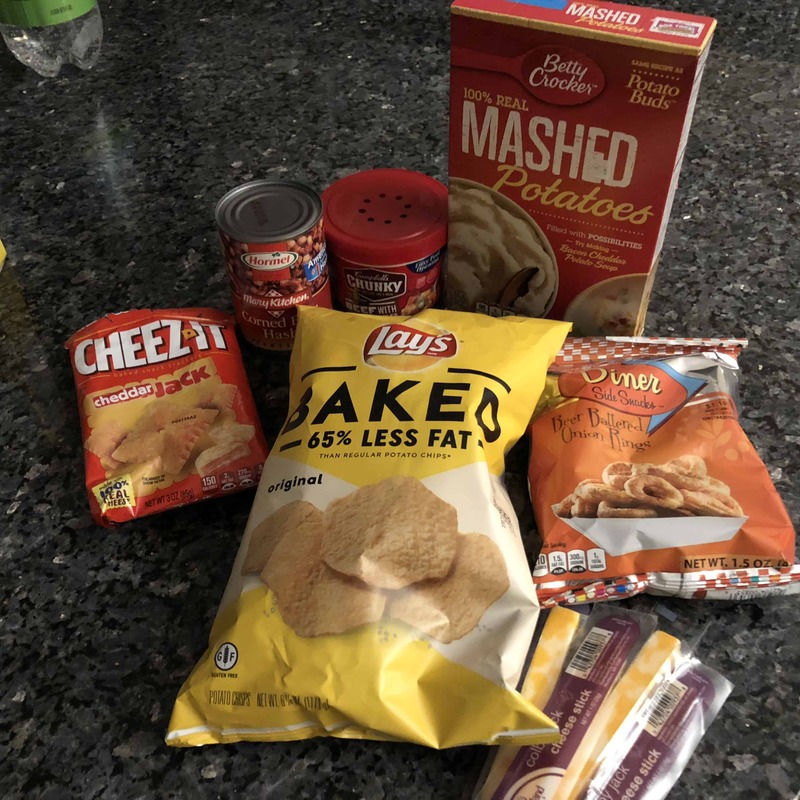 Can you guess what’s on the menu based on the ingredients we purchased?? 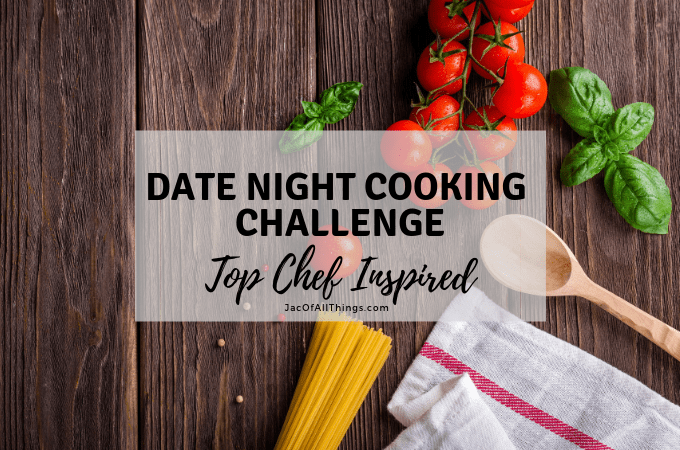 We brought our ingredients back home, put the kids to bed, and continued on with our date night cooking challenge. We put thirty minutes on the clock and began cooking! Our end goal was to create two beautifully displayed meals by the time the timer beeped. I played it relatively safe and made chicken pot-pie. My husband was a bit more creative in his thought and made a spin on shepherd’s pie. It was thrilling and exciting to be racing around the kitchen. Certainly not our average date night, but incredibly fun nonetheless. After our time was up, we sat down together and enjoyed (somewhat) the meals we created. You can see our complete meals below. My husband’s shepherd’s pie on the left, and my chicken potpie on the right. 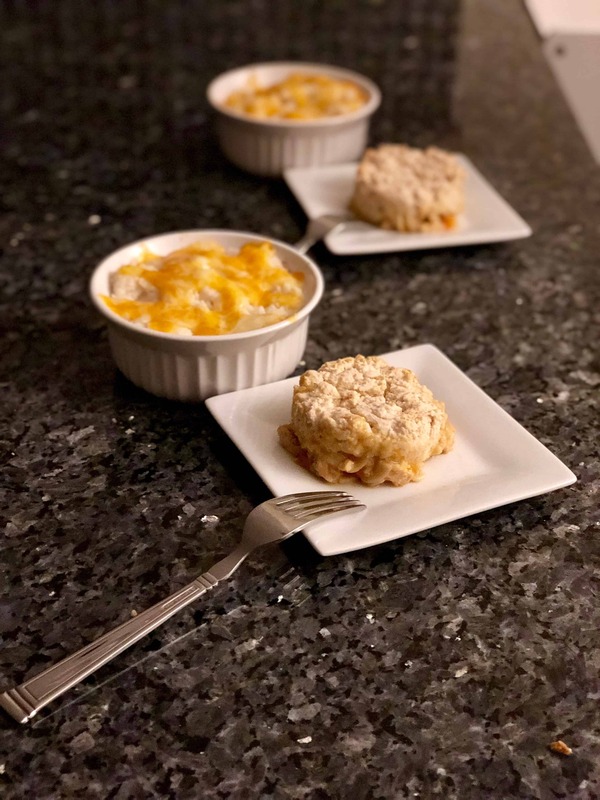 Overall, we had such a fun night together on our date night cooking challenge. It was different from our usual, and something we have already said we want to do again. Based on our pictures, which meal do you think should win the competition? 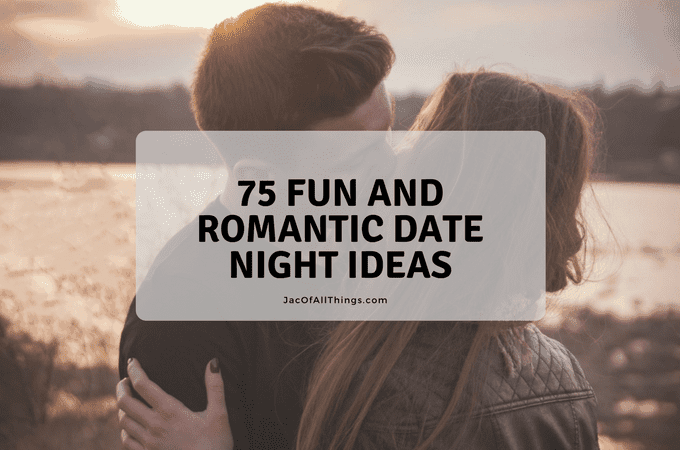 For more date night ideas, be sure to check out my favorite 75 fun and romantic date night ideas!